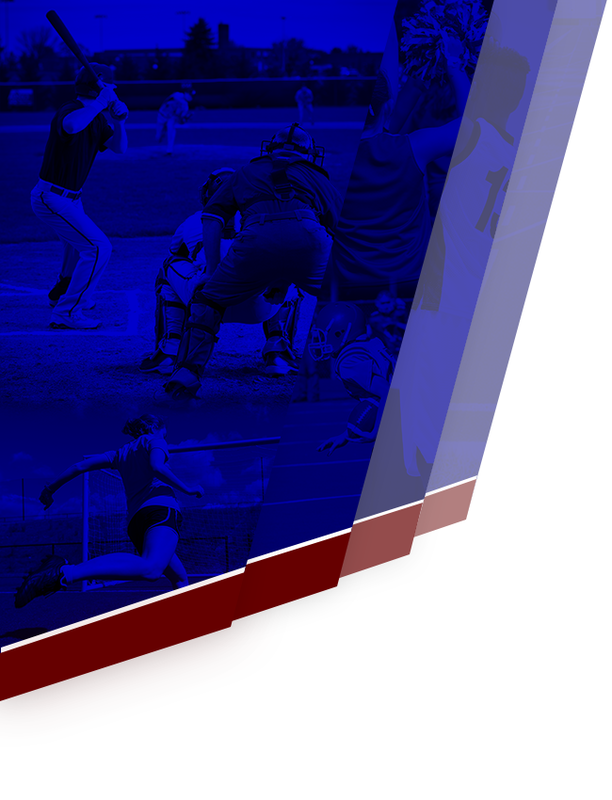 Bowie won against Suitland in a highly anticipated conference match up. 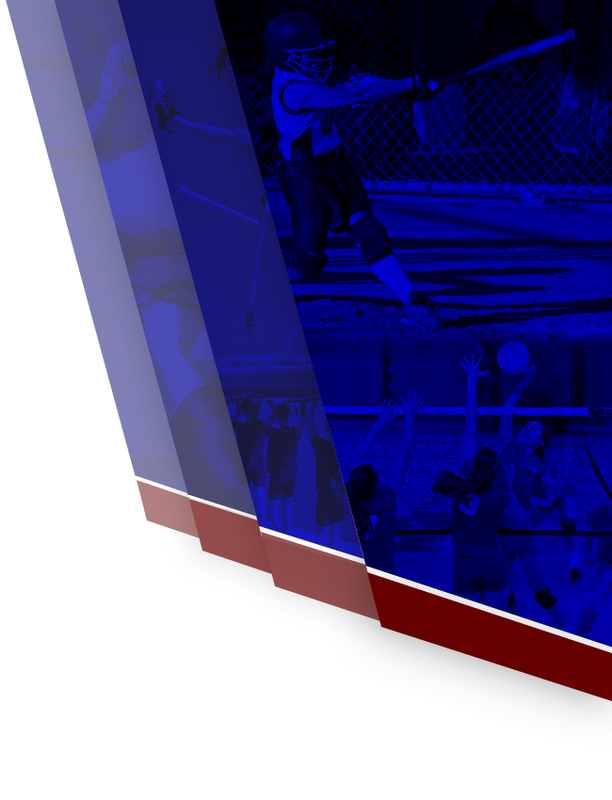 Bowie stepped into the game with a 6-1 record while outscoring their opponents 104 to 22 for the season. Coach Kirstie Suggs’ Suitland Rams lacrosse team is the strongest and fastest team that Bowie has faced in 3 years. As expected, Coach Perry (Bowie) had to implement a “Special Sauce” to keep Suitland’s athletes from controlling the game. 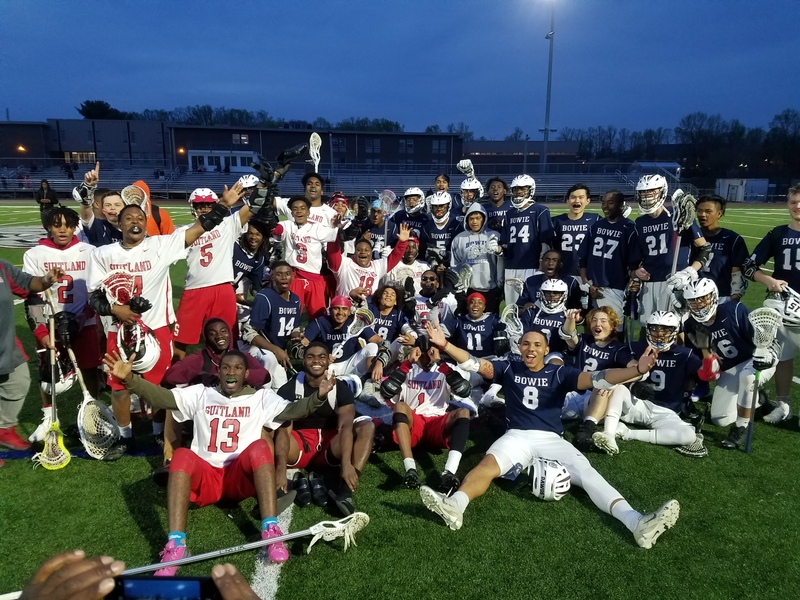 Notable performance of our athletes Donovan Padilla with 4 Goals and 7 Ground Balls, Kobie Johnson with 4 Goals and 3 Assists, Hashim Gafney with 3 Goals and 5 Ground Balls, and most of all … Tyson Cardoso getting recognized as the “Player of the Game” with 3 Assists, 15 Ground Balls, and 11 Face-off Wins. 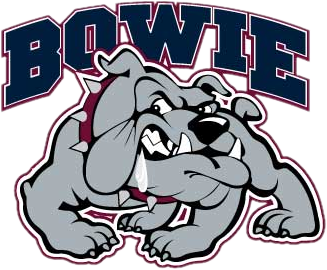 Bowie goes on Spring Break and will return on 4/23/2019.